So in honor of being home and building the type of home you want in your life, I’m giving away a one-year subscription to Better Homes and Gardens magazine! 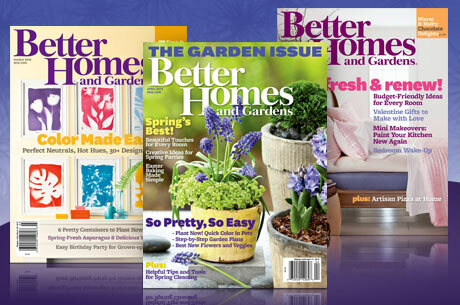 GIVEAWAY: ONE YEAR SUBSCRIPTION TO BETTER HOMES AND GARDENS MAGAZINE! 1. Leave me a comment with the location of your hometown or a current home project you’re working on. 2. Tweet, Blog it, Facebook it and then comment back here that you did so. 3. 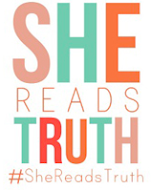 ‘Like’ GHM on Facebook and then comment back here that we’re Facebook friends! You have until Friday, June 1st at 12noon to enter; 5 chances to win. 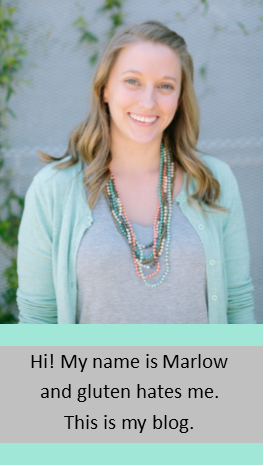 This giveaway is sponsored by Marlow for her blog GHM.